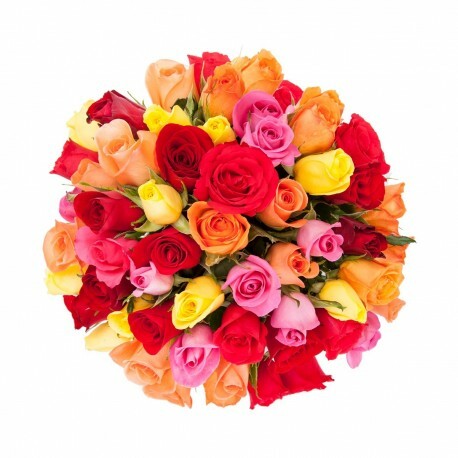 Delivery flowers in Piraeus | Florist Piraeus | Send flowers Piraeus | Flower shop Piraeus, Greece | Flowers Piraeus - Milva Flowers! Ανθοπωλεια Πειραια - Αποστολή λουλουδιών στον Πειραια online από ανθοπωλείο με πιστοποιημένο ανθοδέτη. Δωρεάν αυθημερόν αποστολή λουλουδιων μέσα στην πόλη του Πειραιά. Ανθοπωλεια Πειραια - Στείλε μπουκετα & φυτά απο την Ελλάδα στο εξωτερικό. ☎ 210-3000339 (Click To Call from smartfhone) Καλέστε στα κεντρικά για παραγγελίες απο το τηλέφωνο. Για οποιαδήποτε άλλη πληροφορία για την αποστολη λουλουδιων στον Πειραια απο ανθοπωλεια παρακαλω στέιλτε e-mail εδώ. Ανθοπωλεια Πειραια There are 69 products. 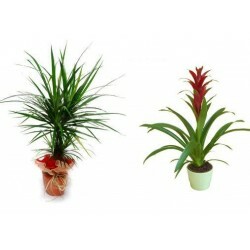 Florist center Piraeus. 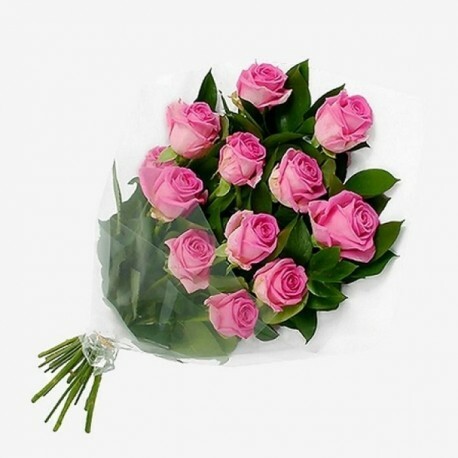 Send flowers in center Piraeus, Greece online same day from flower shops. 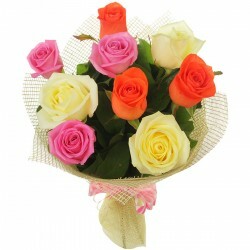 Free flower delivery in center Piraeus Greece from local florist. Flower shop in center Piraeus sending gift baskets flowers & fresh bouquet with cut red, white roses and many flowers by hand, delivered same day. Florist Port Piraeus. 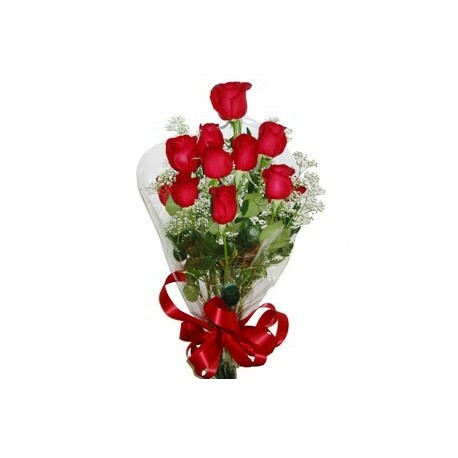 Send flowers in Port Piraeus, Greece online same day from flower shops. 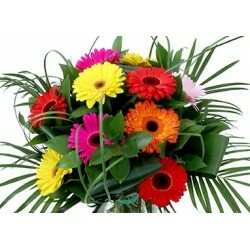 Free flower delivery in Drapetsona Port Greece from local florist. Flower shop in Port Piraeus sending gift baskets flowers & fresh bouquet with cut red, white roses and many flowers by hand, delivered same day. 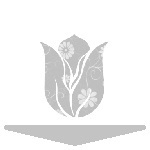 Florist Drapetsona Piraeus. 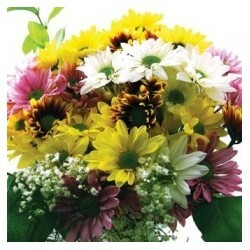 Send flowers in Drapetsona Piraeus, Greece online same day from flower shops. 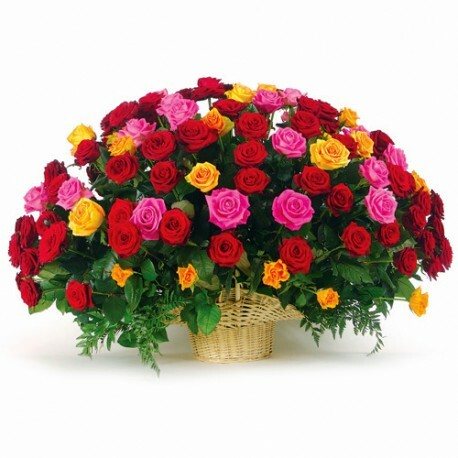 Free flower delivery in Drapetsona Piraeus Athens Greece from local florist. 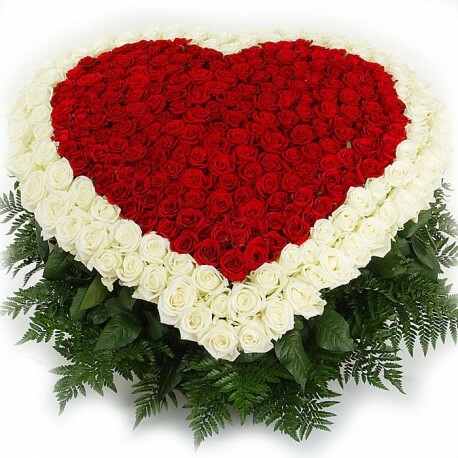 Flower shop in Drapetsona Piraeus sending gift baskets flowers & fresh bouquet with cut red, white roses and many flowers by hand, delivered same day. Florist Keratsini Piraeus. 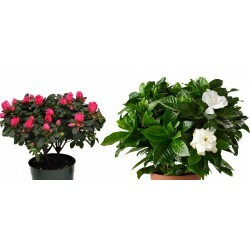 Send flowers in Keratsini Piraeus, Greece online same day from flower shops. 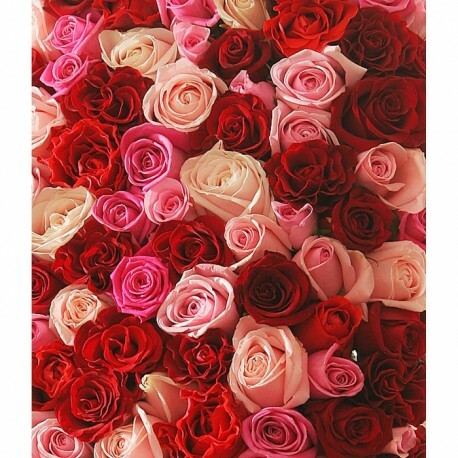 Free flower delivery in Keratsini Piraeus Athens Greece from local florist. 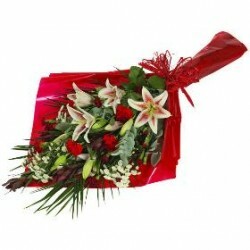 Flower shop in Keratsini Piraeus sending gift baskets flowers & fresh bouquet with cut red, white roses and many flowers by hand, delivered same day. Florist Koridallos Piraeus. 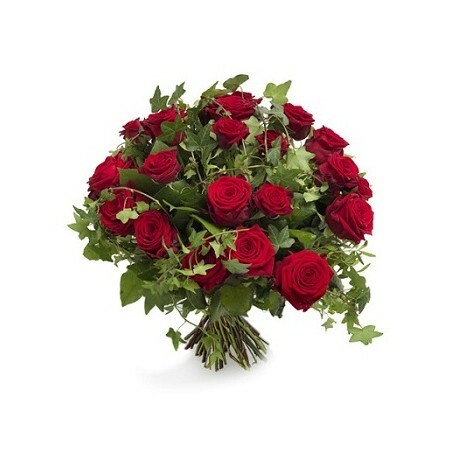 Send flowers in Koridallos Piraeus, Greece online same day from flower shops. 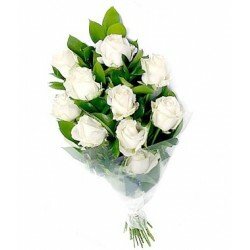 Free flower delivery in Koridallos Piraeus Athens Greece from local florist. Flower shop in Koridallos Piraeus sending gift baskets flowers & fresh bouquet with cut red, white roses and many flowers by hand, delivered same day. 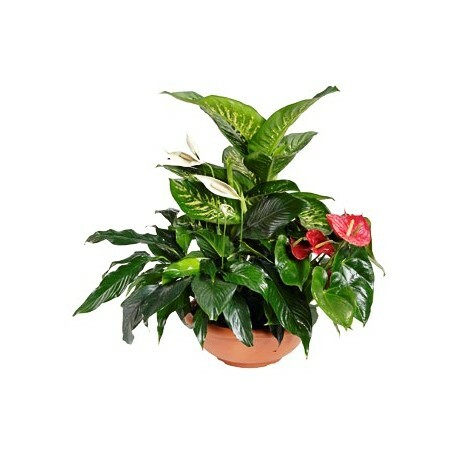 Florist Perama Piraeus Athens. 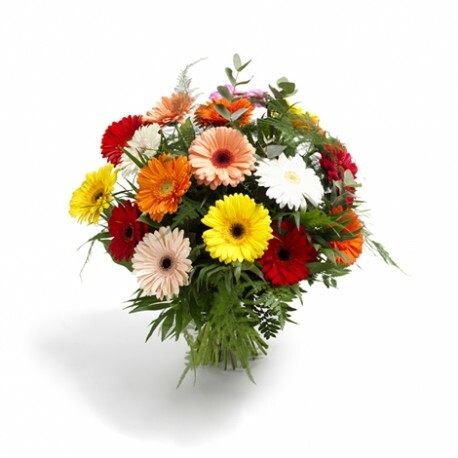 Send flowers in Perama Piraeus Athens, Greece online same day from flower shops. 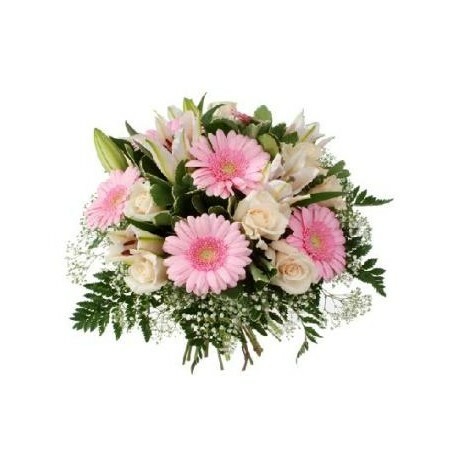 Free flower delivery in Perama Piraeus Athens Greece from local florist. Flower shop in Perama Athens sending gift baskets flowers & fresh bouquet with cut red, white roses and many flowers by hand, delivered same day. Florist Agios Ioannis Renti Piraeus. 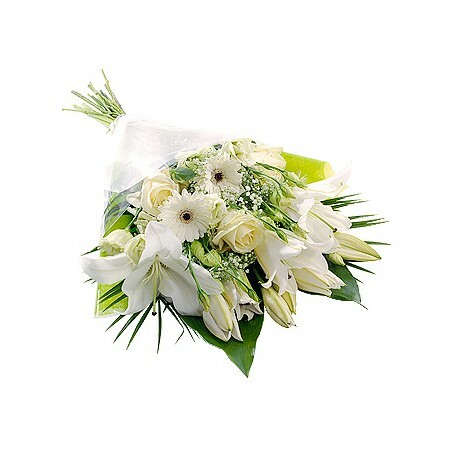 Send flowers in Agios Ioannis Renti Piraeus, Greece online same day from flower shops. 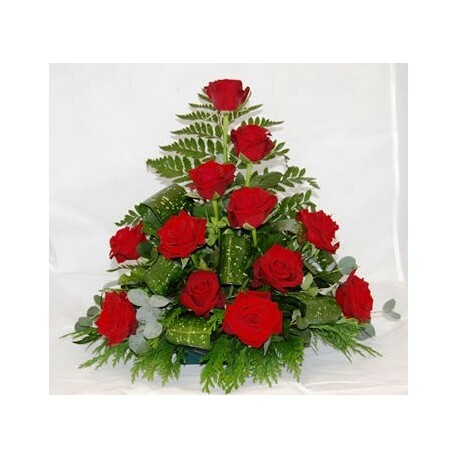 Free flower delivery in Agios Ioannis Renti Piraeus Athens Greece from local florist. Flower shop in Agios Ioannis Renti Piraeus sending gift baskets flowers & fresh bouquet with cut red, white roses and many flowers by hand, delivered same day. Florist Nikaia Piraeus. 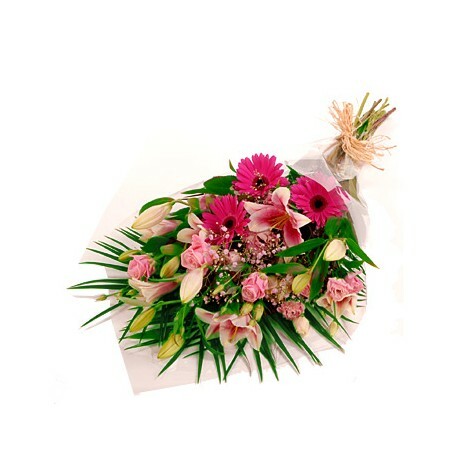 Send flowers in Nikaia Piraeus, Greece online same day from flower shops. 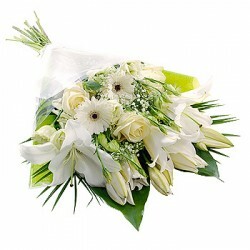 Free flower delivery in Nikaia Piraeus Athens Greece from local florist. Flower shop in Nikaia Piraeus sending gift baskets flowers & fresh bouquet with cut red, white roses and many flowers by hand, delivered same day.